Here are some plans and ideas for your hen house design. 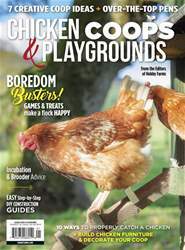 As the chicken-keeping hobby flourishes, creative henhouse plans — free or for a fee — are becoming easier and easier to find. 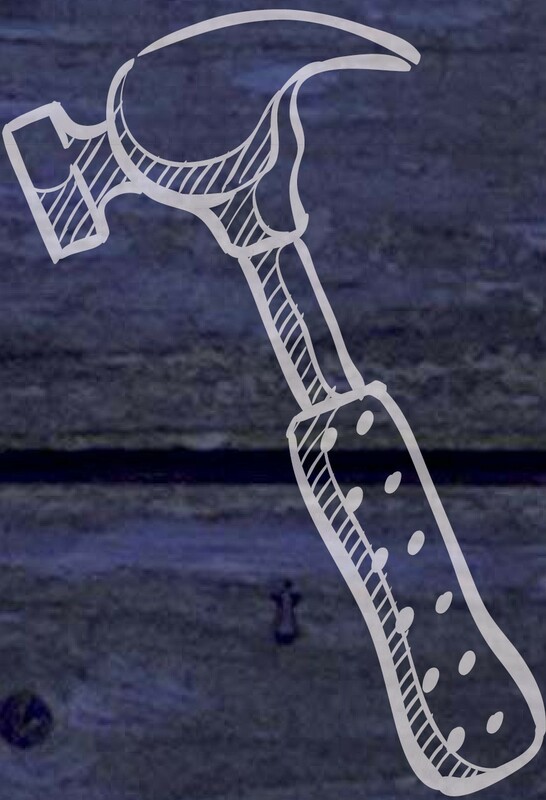 An online search will yield scores of pages that have all sorts of super-cool coop blueprints. Not to be outdone by those rich Internet resources, I thought I’d share my favorite basic how-to plans and drawings. The difference: these plans for hen- houses, furniture pieces, and hides have been tested and approved by our feathered ladies, and my husband and I have had no complaints from them so far! Your girls will need somewhere to live, and that’s what their henhouse is for. 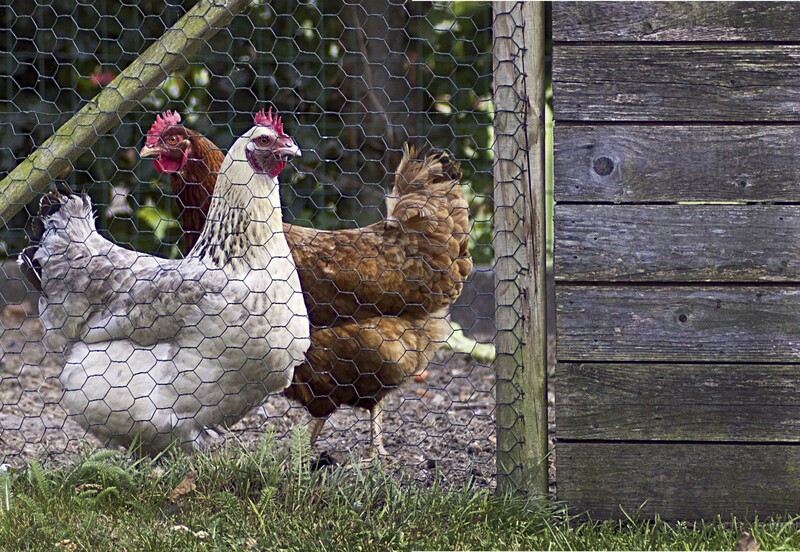 If you meet certain basic needs, your chickens can live in just about any structure or enclosure. Here, I’ve included three different henhouses of sorts — an expanding brooder box, a confined pen, and a movable chicken tractor — that can be adjusted to meet the needs of your flock. Chickens need to have a safe place to roost at night. In this section, I’ve included a design for a very basic enclosed pen that can be adjusted to i t your yard as needed. It’s modular, so you can easily add, divide, or remove sections as your flock shrinks or expands. You could also modify this as a henhouse for a yard of free-range birds. Remember to include the chicken-coop essentials in your design — nest boxes, perches, food and water stations, and dust-bath spots. Measure, mark, and cut eight pieces of 1x4 lumber, each 48 inches long. Screw four of the pieces together to form a square (alternate inside and outside boards), using two screws at each joint to ensure a solid connection. Then screw the other four pieces together to make an identical square. You now have the top and bottom of your frame.